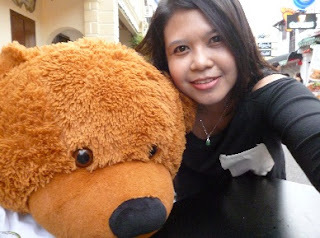 This teddy...I found him during my recent Malacca trip.. 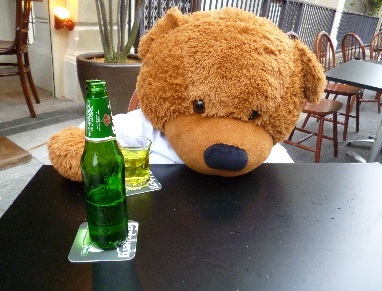 This is the most drunken bear..I ever met! hey you!!! 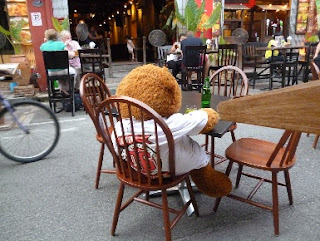 so problematic ar???? can't even smile...he is so drunk!! !